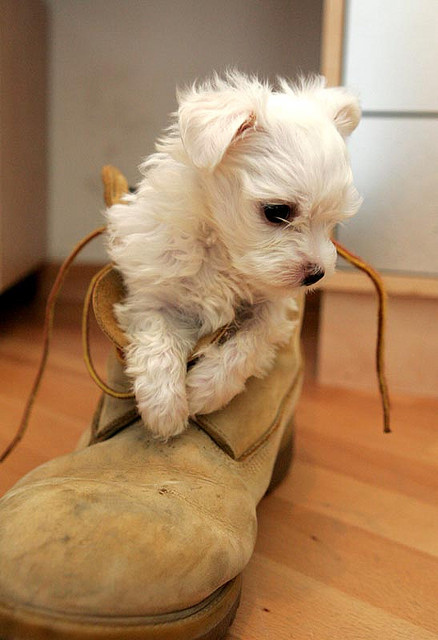 Puppies are cute, we all know that. 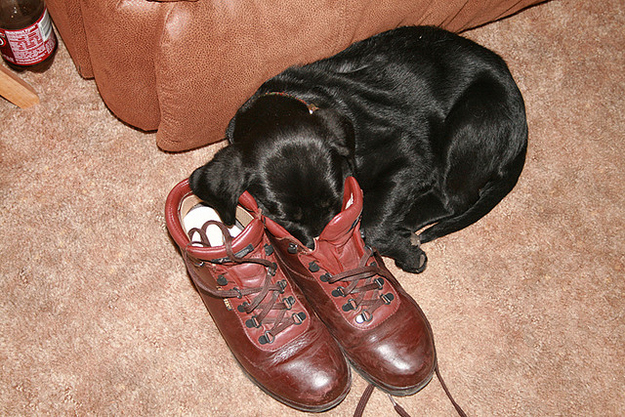 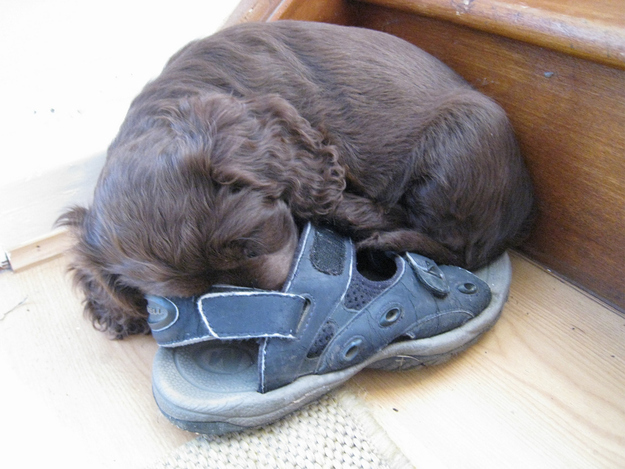 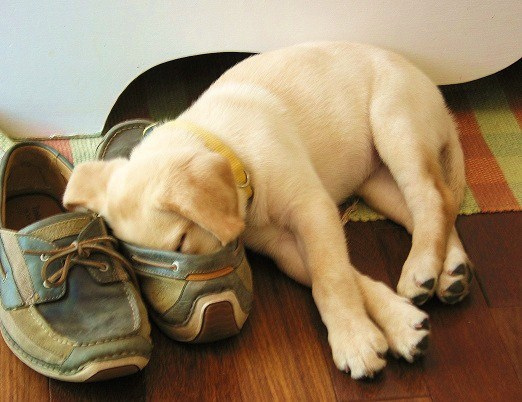 But a puppy curled up into the space of a shoe, having a nap – the cuteness level in that little scenario is off the charts. 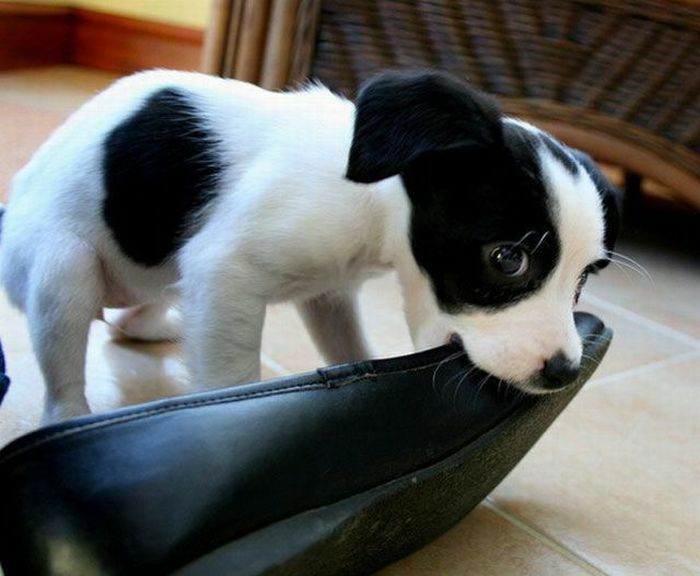 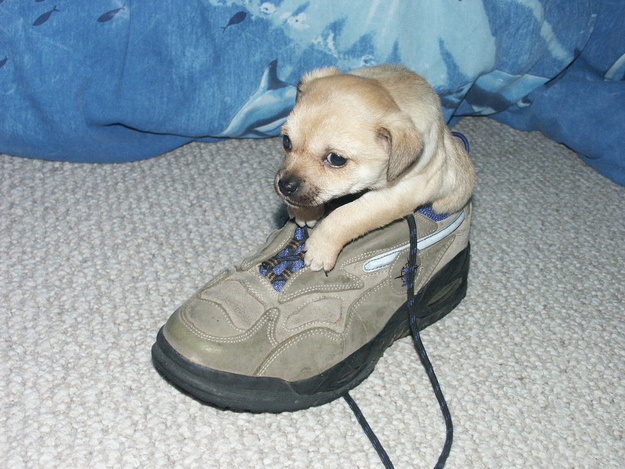 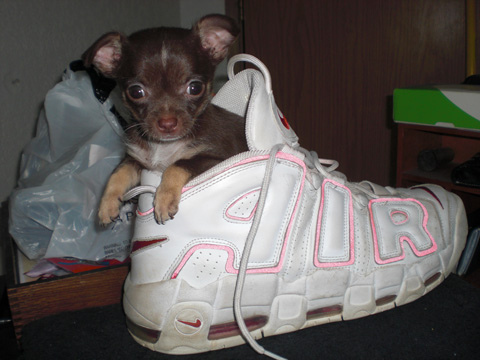 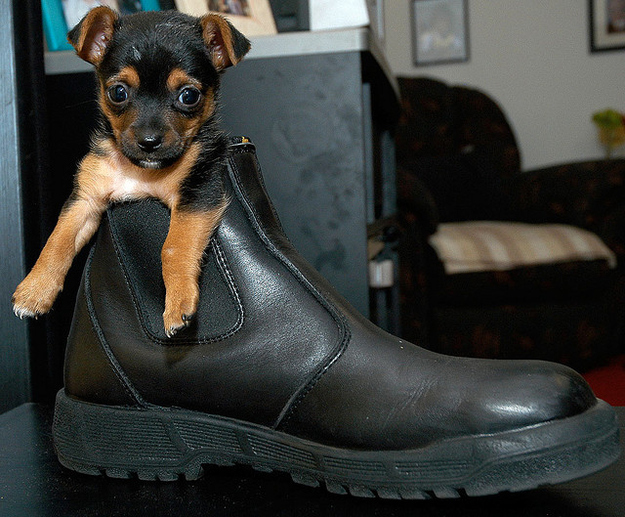 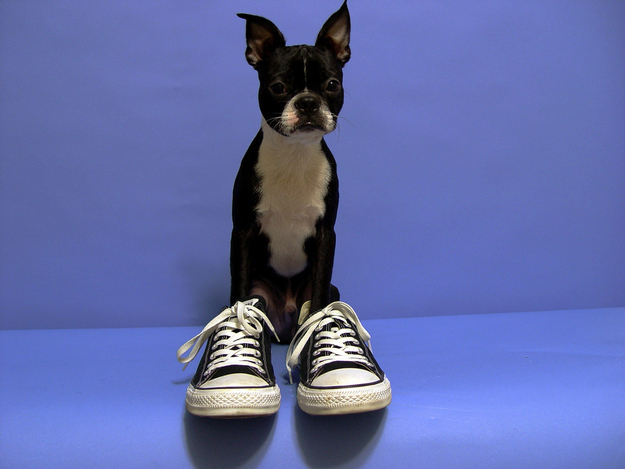 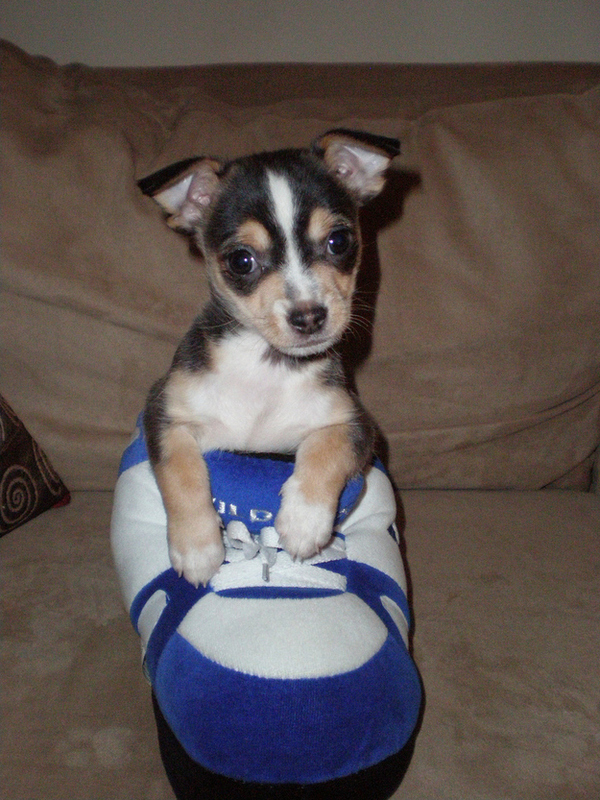 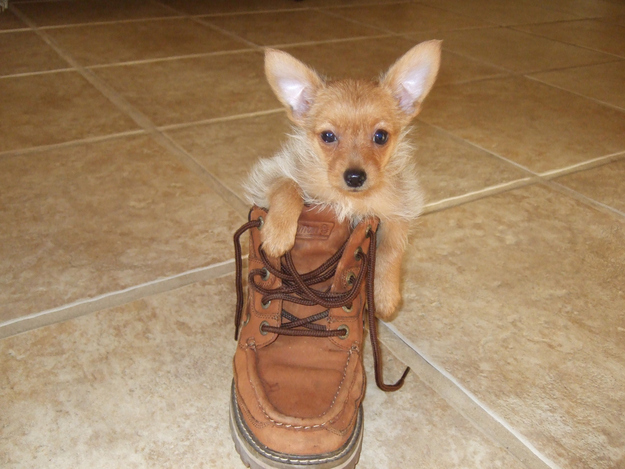 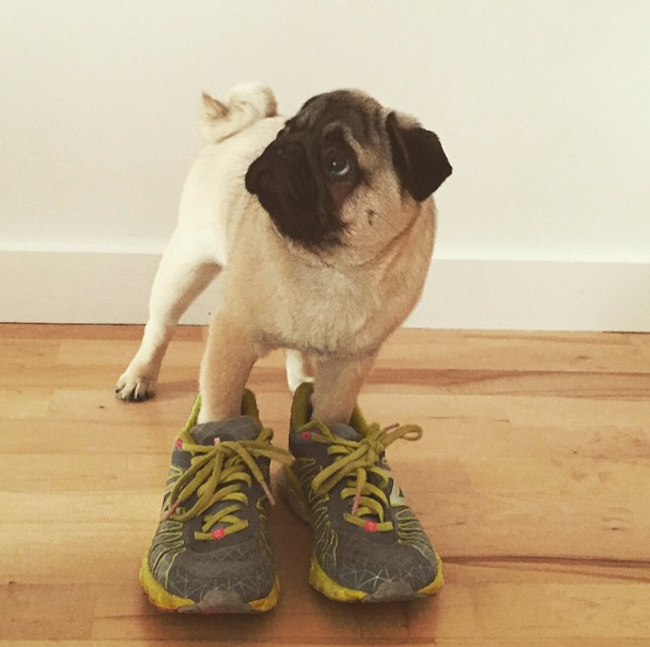 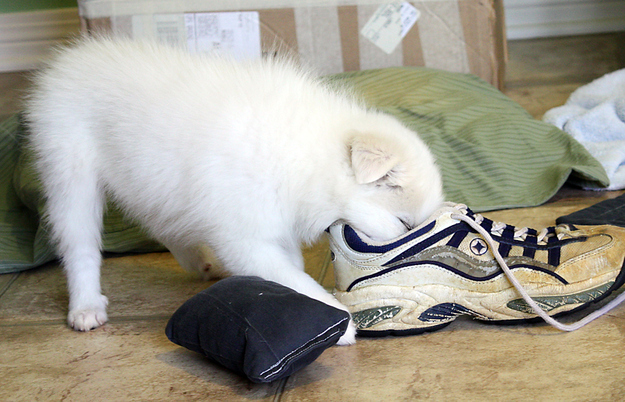 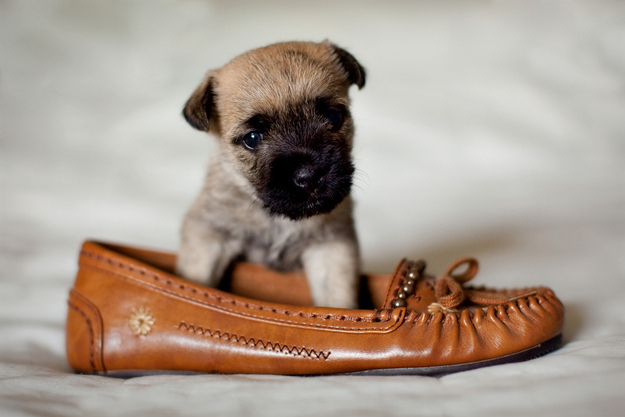 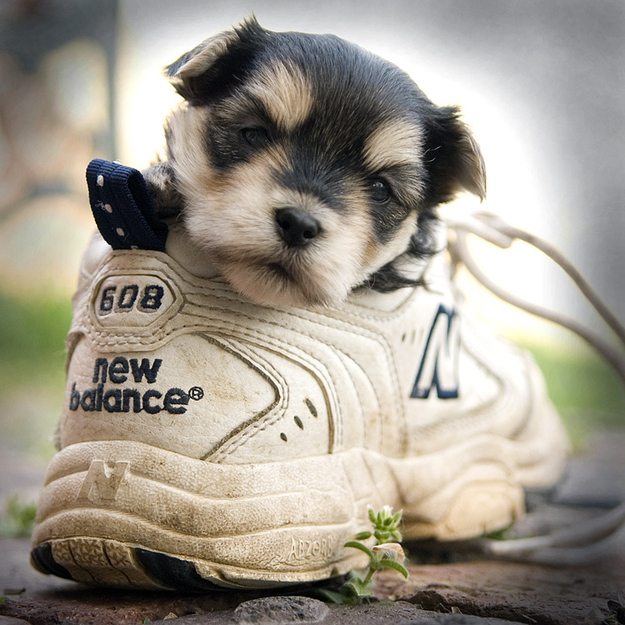 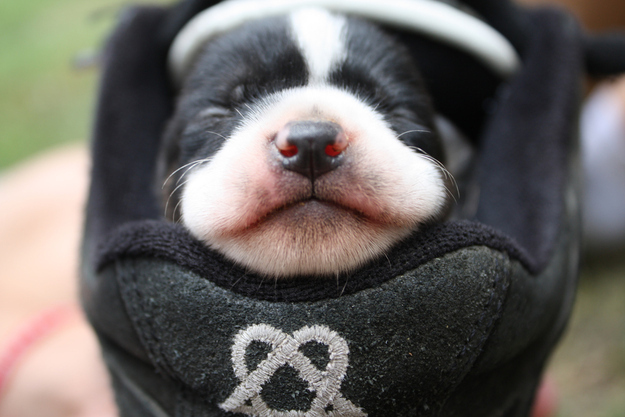 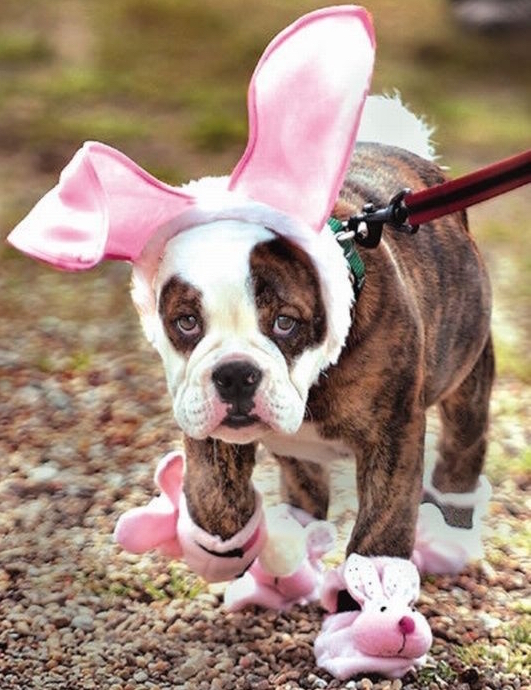 Just take a look at these 21 adorable puppies in shoes, (sneakers and slippers). 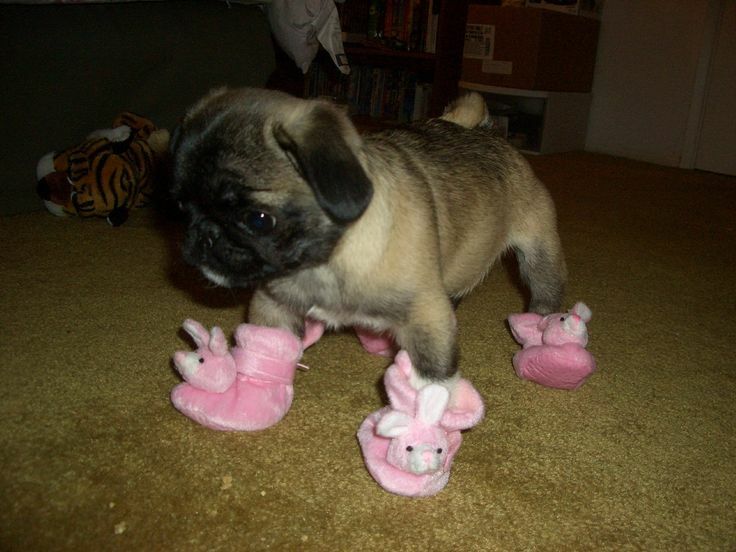 Your toes will be curling they are that damn cute. 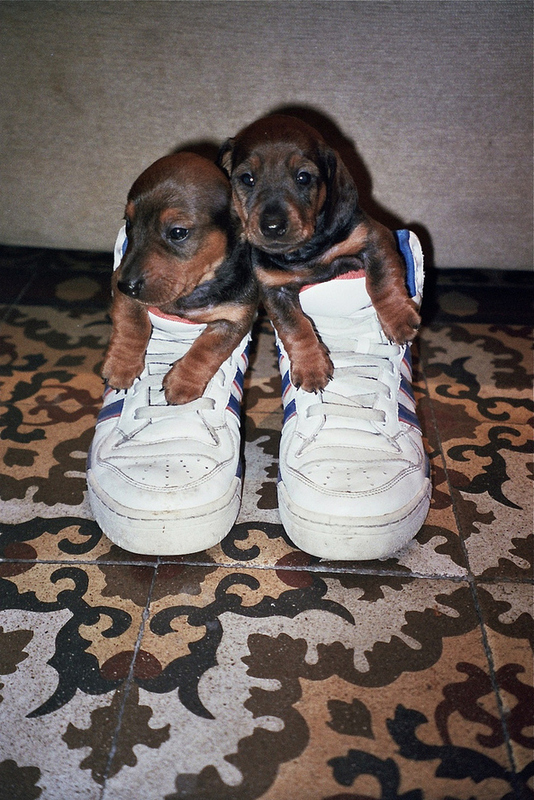 The smell means nothing to these little dudes. 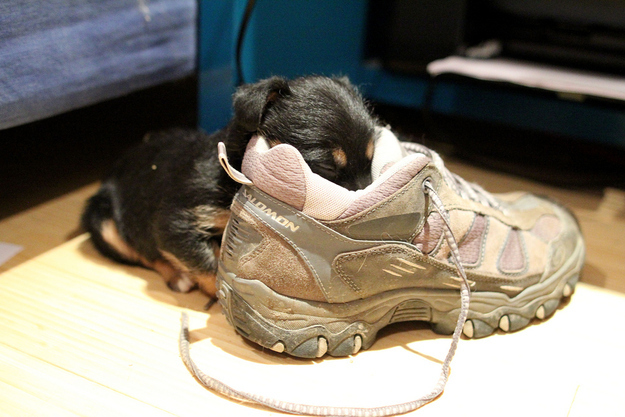 They’ve just found themselves the cosiest little cubby hole and they are happy. 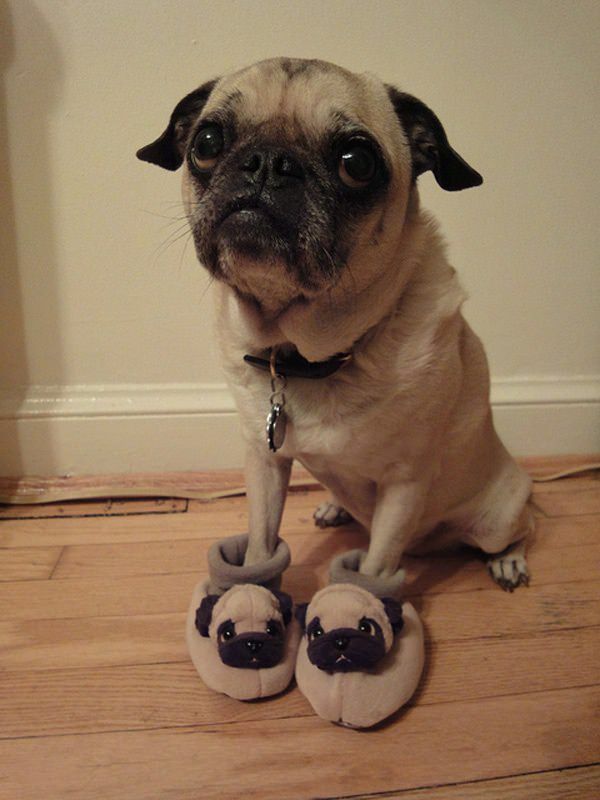 You will be too after seeing these.